Chopping and slicing is the single most common activity in food preparation. 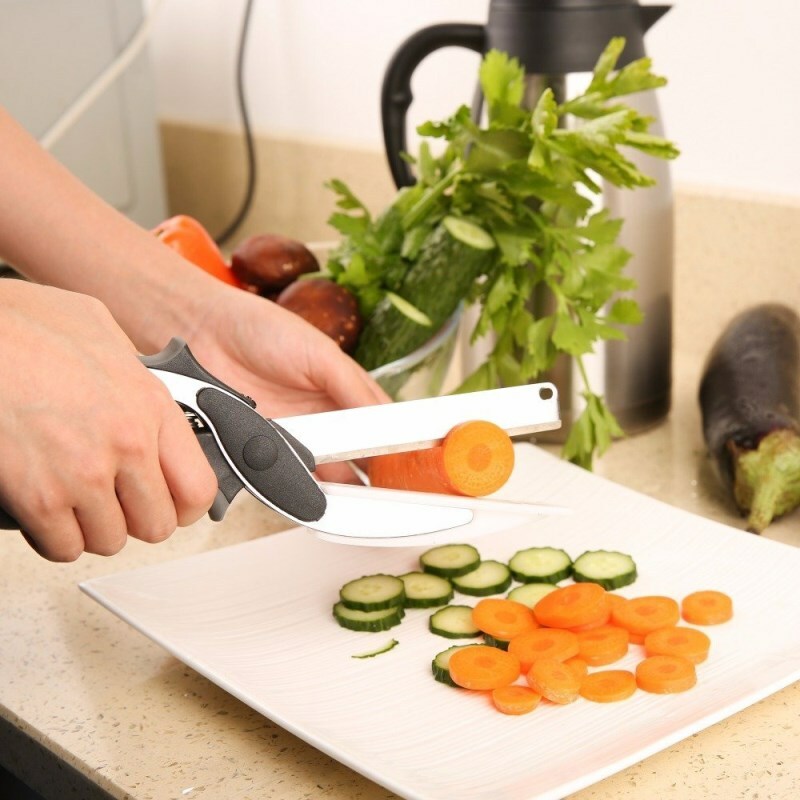 Now, with Clever Cutter it’s so simple and quick you’ll be chopping like never before! 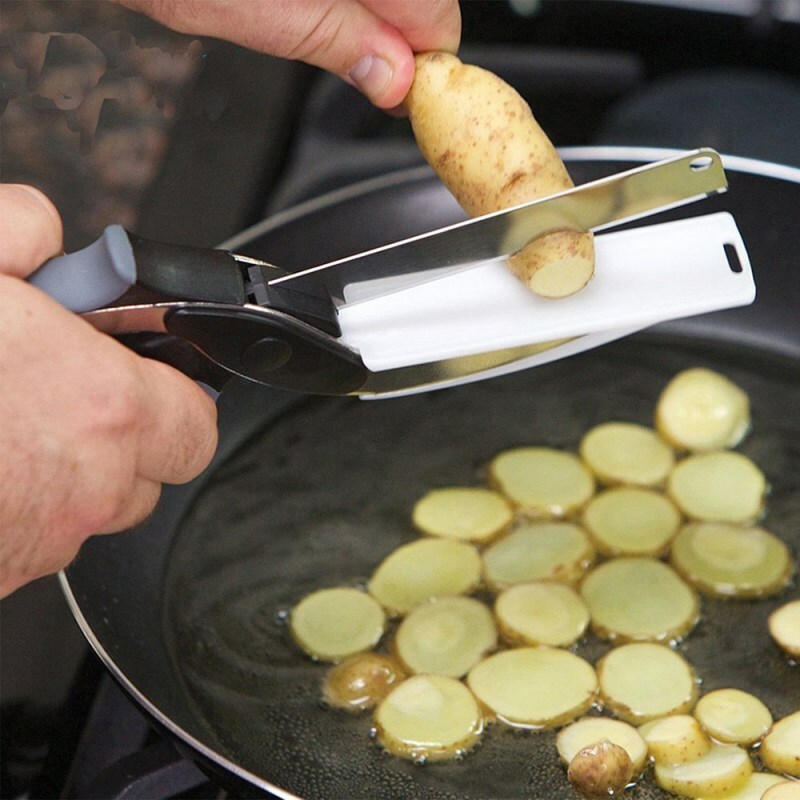 The chopping board is a staple of any kitchen. But when the chopping is done, you have to transfer all that loose food into a pan or dish, right? MESSY! Well, what if the food was already there as soon as it’s chopped? 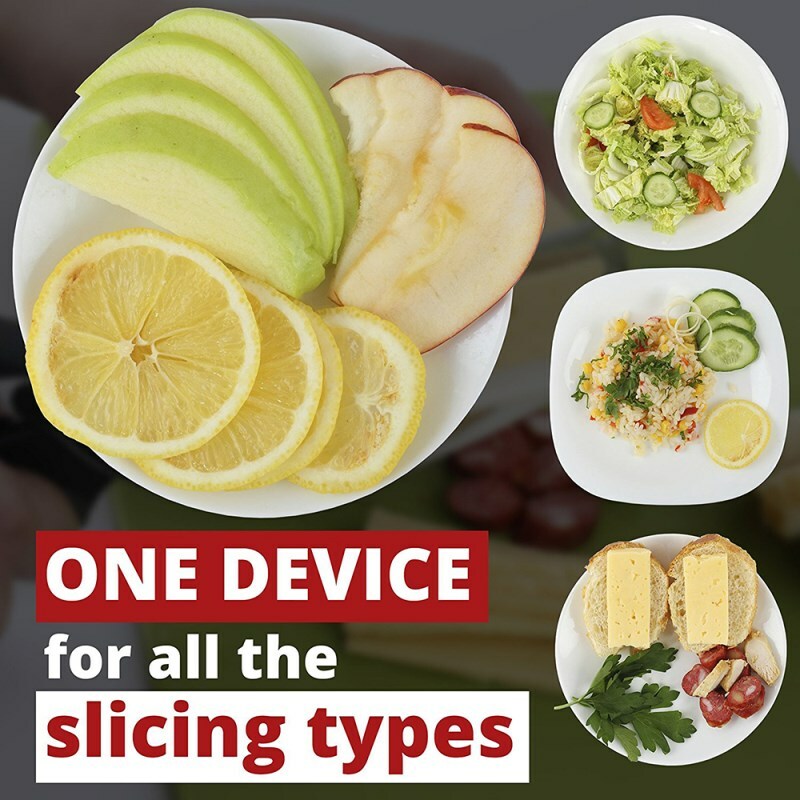 What if the chopping board and knife were an all-in-one amazing slicer that cuts as quickly and easily as scissors and lets the food fall right where you need it? 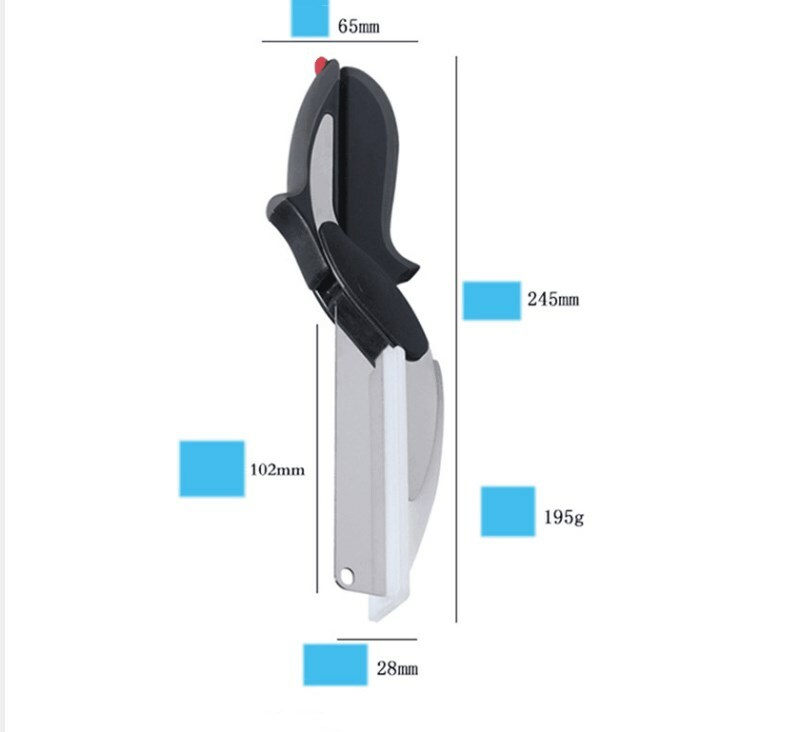 Please NOTE: Don't use this HOME BUY Clever Cutter Knife for cutting Paper else blade will lose its sharpness.